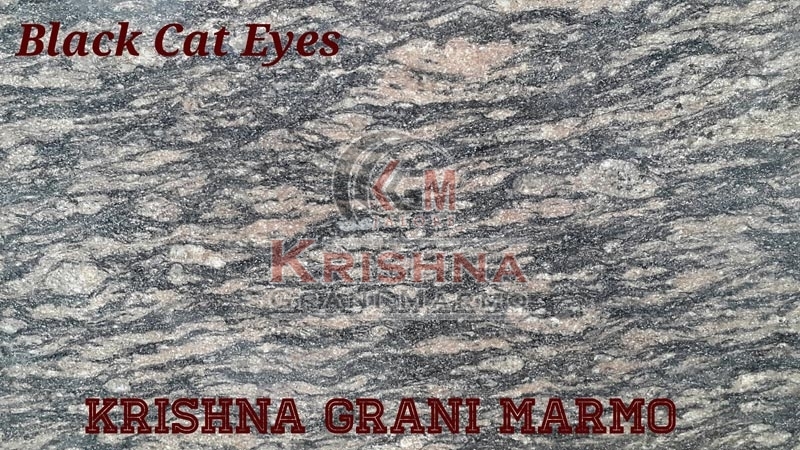 Our company’s figures in the list of distinguished Manufacturers and Suppliers of Black Cat Eyes Granite Stones from Rajasthan. The Black Cat Eyes Granite Stones we make available are highly appreciated for their decorative appeal and durability. Fine finish, optimum quality and high dimensional accuracy are some of the attributes of our Granite Stones. We hold the expertise of delivering bulk orders of the Black Cat Eyes Granite Stones within the stipulated time.